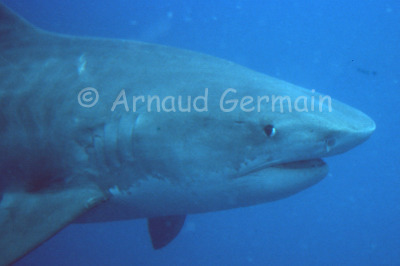 The first time I dived with the tiger sharks, I was quite reluctant to get too close. Towards the end of the dive, I had seen that they were not aggressive and my confidence had grown. I got closer. And I took great pictures. It is awe inspiring to be allowed that close to an apex predator!